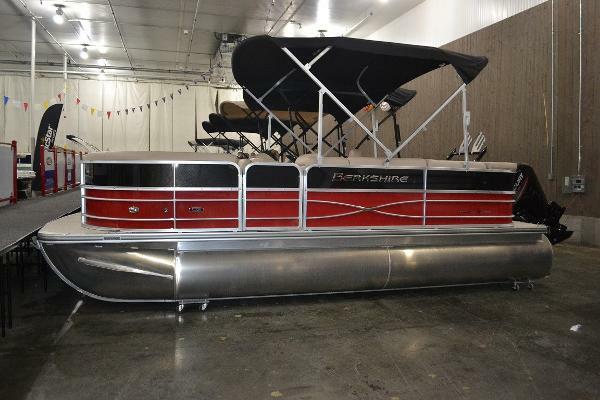 Stock# P1113 This in stock 2019 Berkshire 20CL CTS Series w/25" Tubes, powered by a Mercury 115 EXLPT and is well equipped. 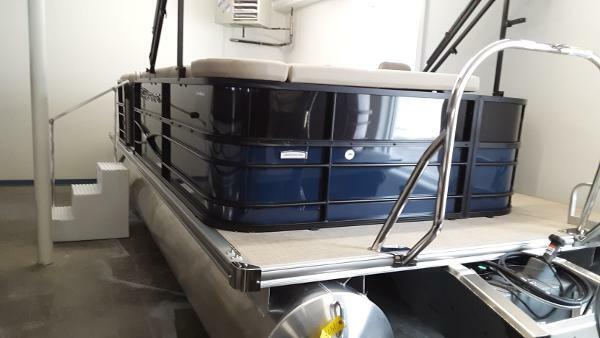 This model is Southaven RV & Marine's national promotion priced entry level pontoon that comes with our Peace of Mind Boat Purchase Warrant Forever. 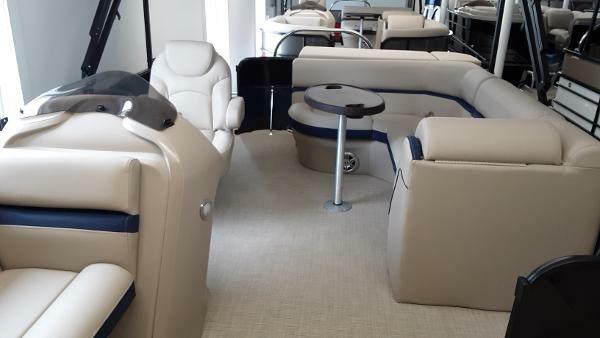 Compare to anyone else’s pontoon & you will find the yardstick we use is ours exclusively. 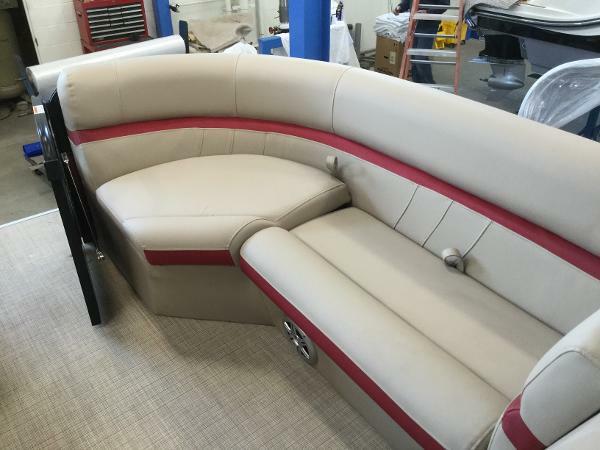 Quality construction incorporating many of the same applications and materials found in our top of the line models are utilized in this series.  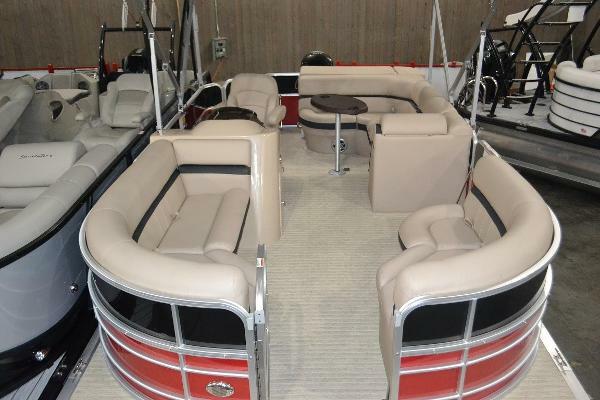 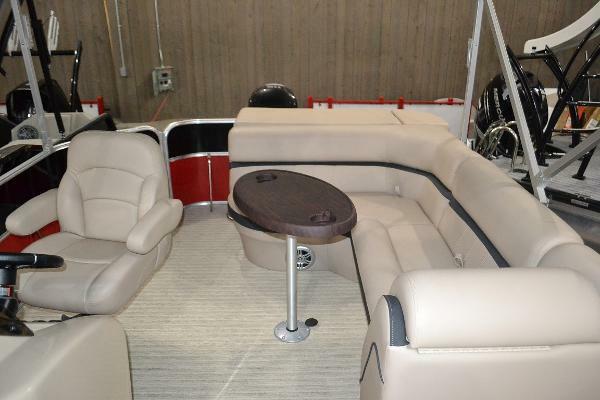 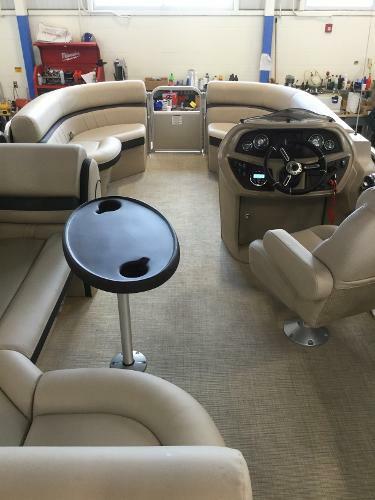 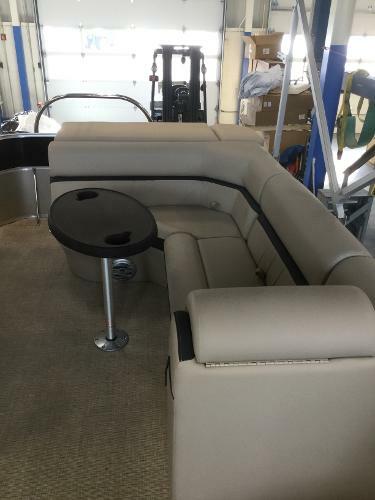 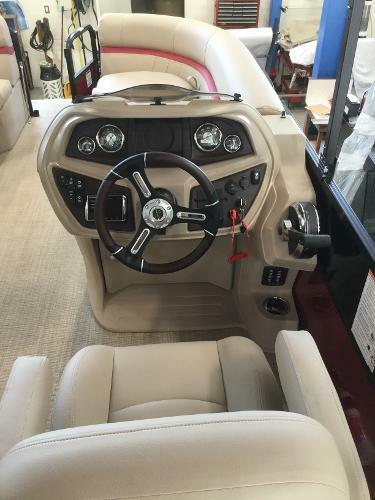 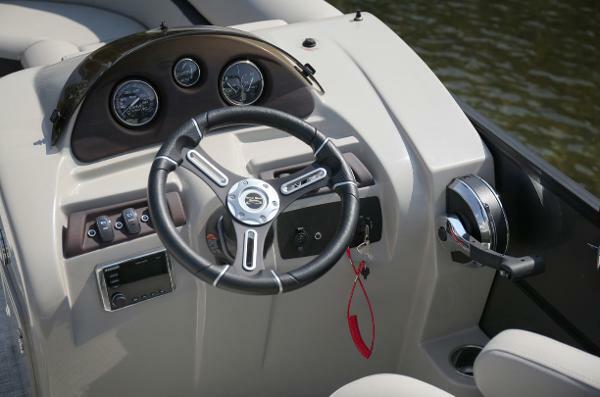 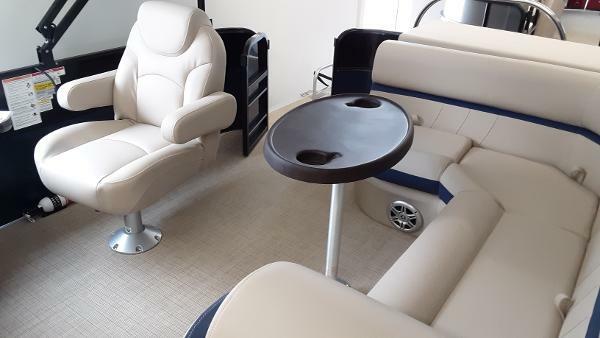 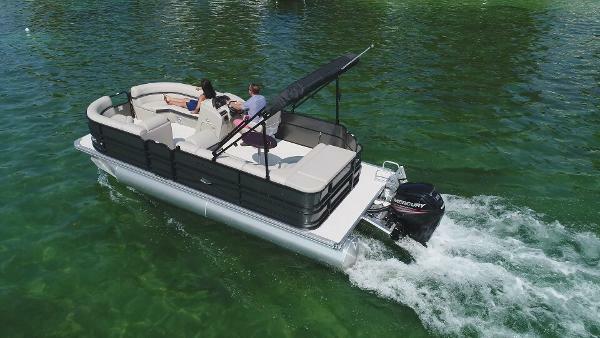 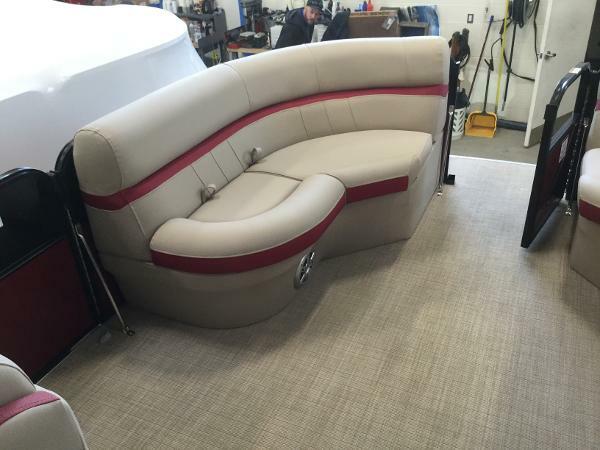 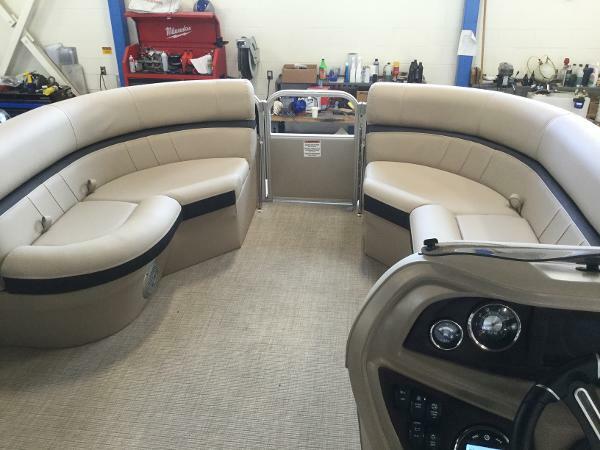 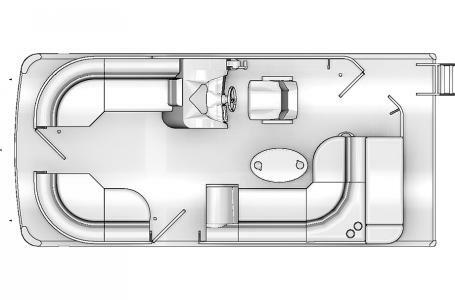 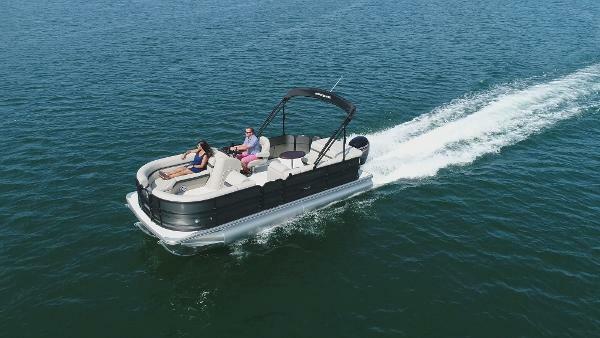 Spacious 10 foot bimini tops, 16” on-center cross members, Bluetooth compatible stereo and many more items you may find in the options column on other brands are all standard on this 2019 Berkshire 20CL CTS Series Pontoon..